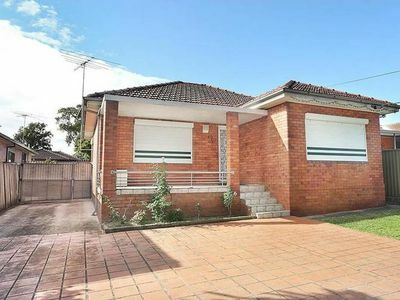 DEPOSIT TAKEN ON FIRST OPEN FOR INSPECTION! Let! 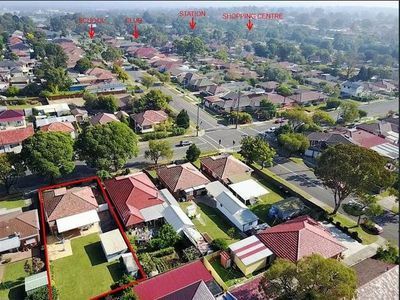 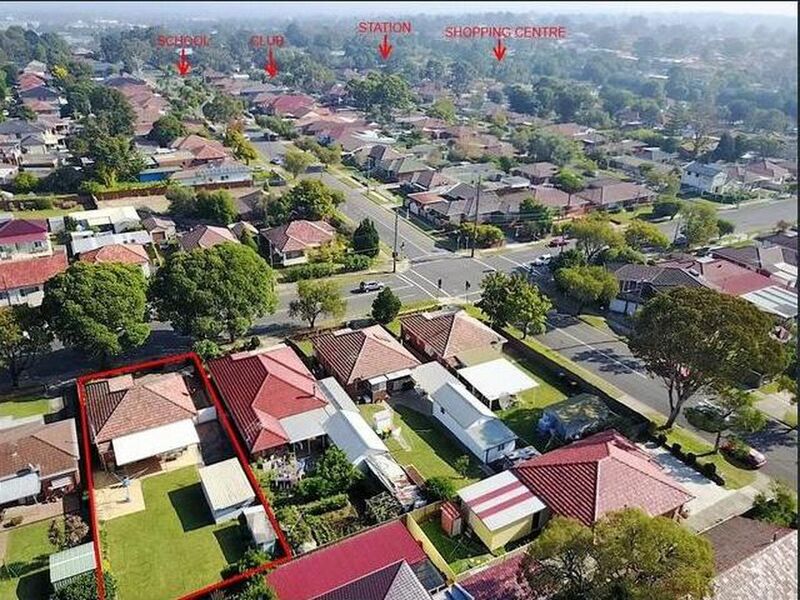 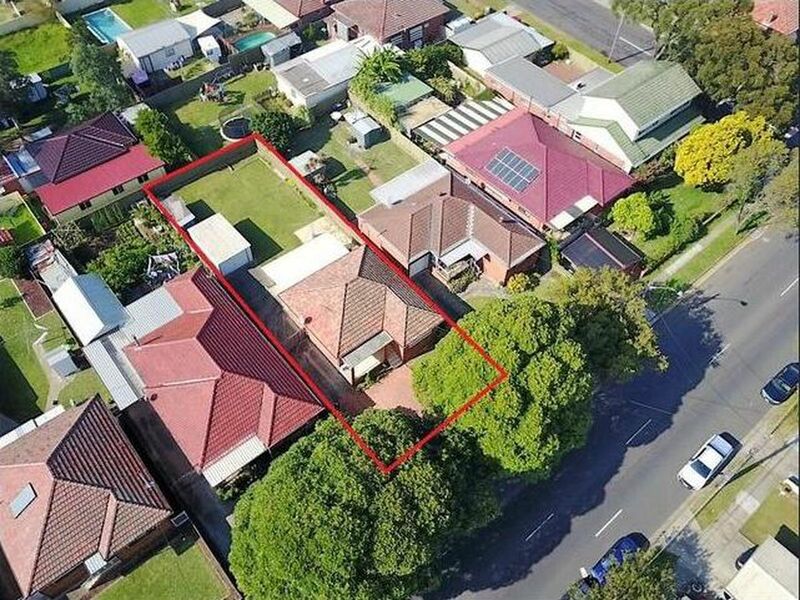 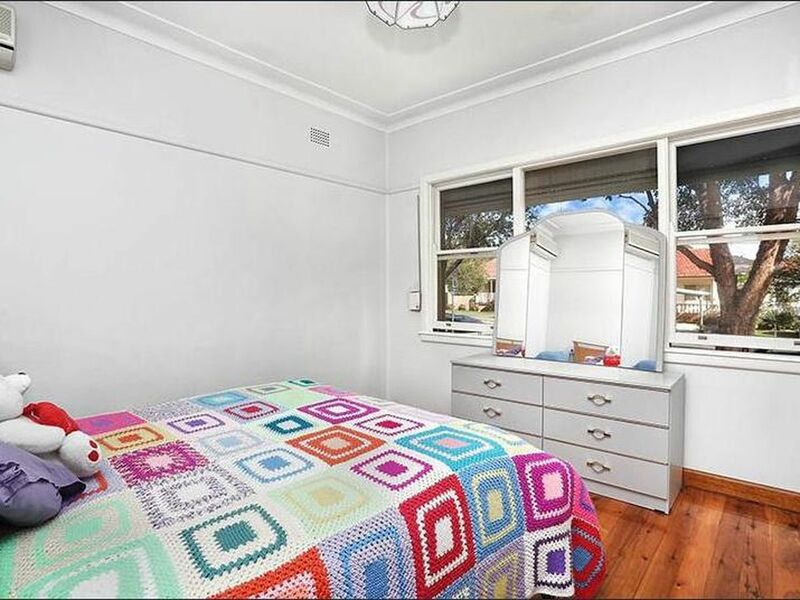 Set on the high side of the street and only moments away from either Chester Hill or Sefton Station, Chester Hill Shopping Centre. 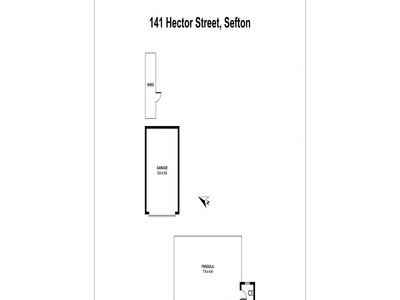 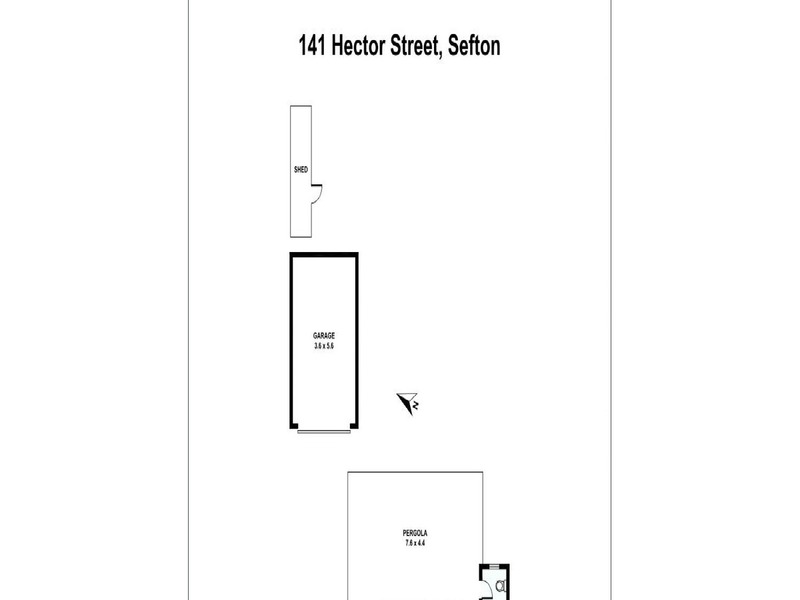 Located in the Sefton Selective High School catchment area. 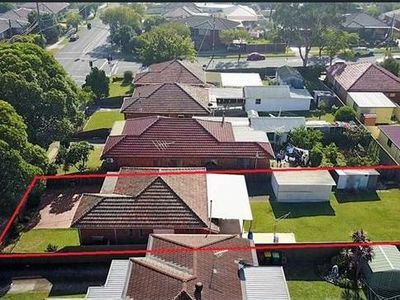 Don’t miss this great opportunity, it’s a must to inspect. 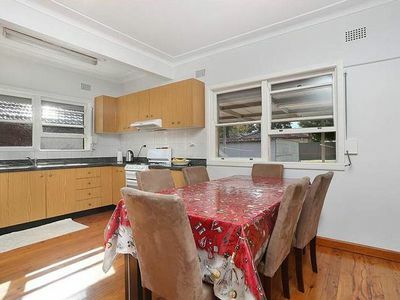 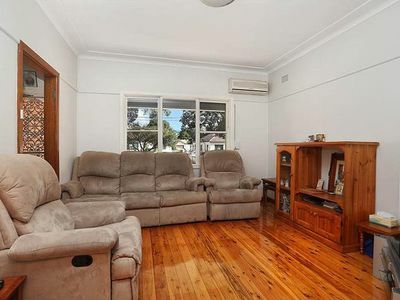 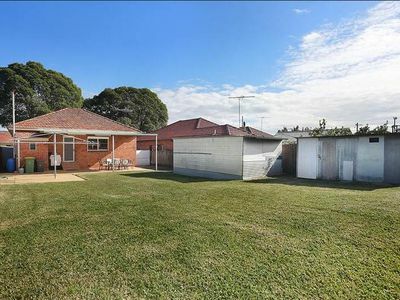 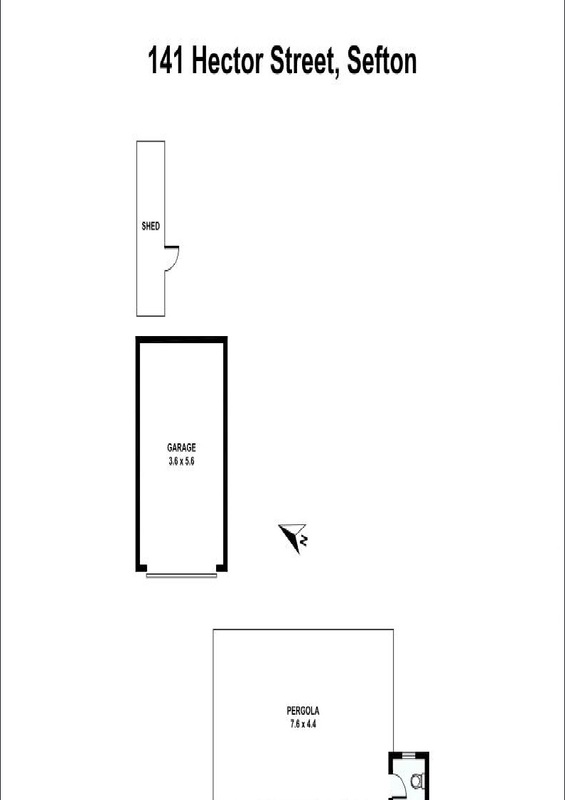 This immaculate 2 bedroom brick veneer home offers formal lounge room, split system air conditioning, polished timber floor throughout, security window shutters, separate kitchen with dining room, full bathroom with separate toilet, internal laundry, side access to large lock up garage and with drive through access to rear yard, large covered patio area with 2nd toilet and easy care backyard.